For decades, uranium mining has been banned by state law in Virginia. Now, the U.S. Supreme Court will decide whether the state has authority to ban mining, or whether that power resides instead with the federal government. The case centers on the estimated 119 million pounds of uranium ore beneath Coles Hill, a private estate in the rural landscape outside Chatham, Virginia. The cache is the largest natural deposit of uranium in the United States and one of the largest in the world. Virginia lawmakers asked a state commission in 1981 to conduct a feasibility study on uranium mining and milling. A year later, they enacted a law that permitted uranium exploration but imposed a one-year moratorium on uranium mining. The moratorium was extended indefinitely in 1983. The Chernobyl disaster of 1986 effectively closed the door on uranium mining by stoking fears and driving down the price of uranium. All remained quiet at Coles Hill until the early 2000s, when Walter Coles returned to his ancestral home after a 33-year career as a military and foreign service officer. By then, the price of uranium had risen enough that he fielded a steady stream of inquiries from international investors. In late 2006, Coles and the neighboring Bowen family, whose farm land encompasses a portion of the deposit, formed Virginia Uranium Inc. and revived the idea of mining the land. 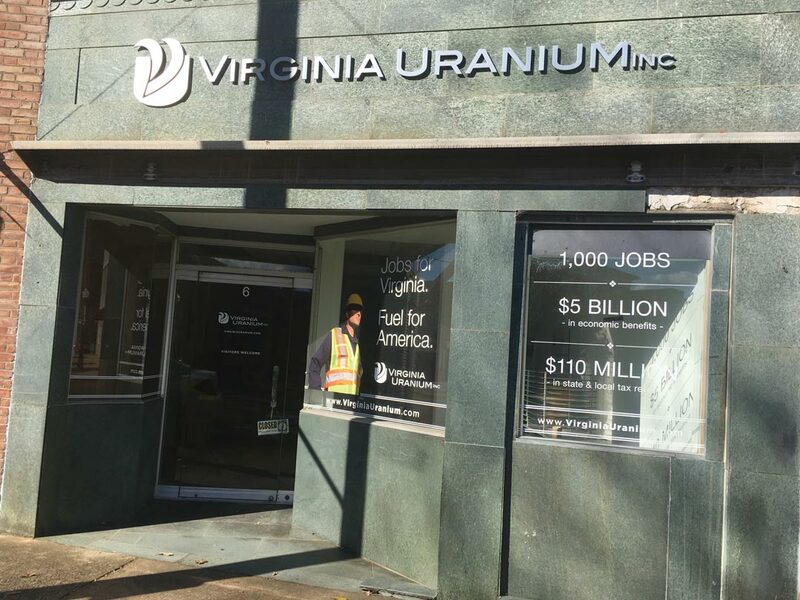 Over the next seven years, the company tried unsuccessfully to convince Virginia legislators to lift the moratorium on uranium mining, eventually challenging the mining ban in state and federal court. The state-level lawsuit is on hold, awaiting the outcome of the federal lawsuit, now before the U.S. Supreme Court. Coles Hill is located in a county at an economic crossroads, too. Pittsylvania County once was a powerhouse of tobacco production, as well as home to thriving milling, textile and furniture industries. All of those legacy industries have cratered as manufacturers moved and mechanized, and tobacco use has declined to less than half of what it was in the mid-‘60s. 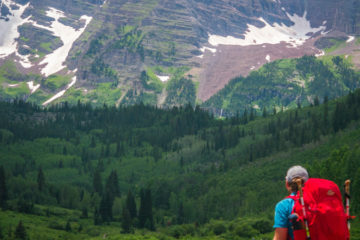 The county has largely diversified its economy around outdoor recreation and technology-based businesses. “The community has worked really hard to rebuild a vibrant, diverse economy, and a mining operation like this is incompatible with what they’re trying to accomplish,” said Virginia Attorney General Mark Herring. Coles argued that uranium mining would be an economic boon for the county, pointing to a 2011 economic impact study that predicted 1,000 jobs, $135 million in economic impact, and $3.1 million in annual state and local taxes over the projected 35-year life of the mining operation. For him, it’s about public health, not in Pittsylvania County but in the watershed downstream. 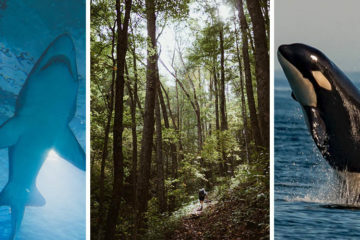 Opposition to uranium mining has been echoed by regional environmental advocacy groups including the Dan River Basin Association, the Roanoke River Basin Association, and the Piedmont Environmental Council. Beyond local concerns, there are huge potential impacts for people living downstream. The city of Virginia Beach, home to nearly a half-million people, draws its drinking water from Lake Gaston, a reservoir on the Roanoke River. A decision is expected by the summer of 2019. Mason Adams writes from Floyd County, Va. A longer version of this story was originally published by Energy News Network.